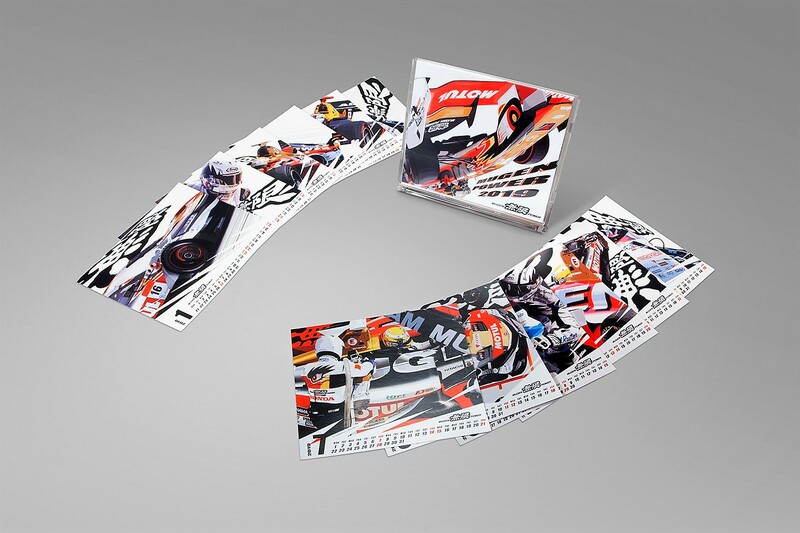 2019 Mugen Power Desktop Calendar 90000-XYW-2019-B - King Motorsports Unlimited, Inc.
Ring in the New Year with this colorful 2019 Mugen calendar. A super cool rendering of the Mugren Shinden TT Electric race bike, Super Formula racer and Super GT NSX for every month. Put some Mugen Power on your desk!